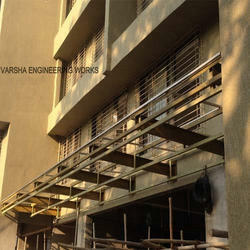 We provide Structural Works to our clients. Our company has established itself as a leading manufacturer, supplier and trader of superior quality Industry Building in the market at present. These are made available to the customer at industry leading rates and as per the set industry standards. These are constructed to be free from all the external factors such as heat, wind, rain and moisture. A canopy is an overhead roof or else a structure over which a fabric or metal covering is attached, able to provide shade or shelter. 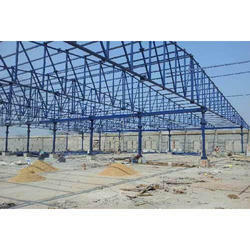 We are widely appreciated in the market arena for availing and executing Structural Works. Availed to the customers as per their specifications, these works are of high quality and executed by making use of the best quality raw material. Our proficient professionals design this structural work for complete perfection and getting a prior approval. 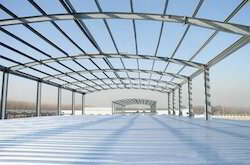 We are a leading manufacturer of Steel Structure.